FOR KIDS THAT WANT TO LEVEL UP!! 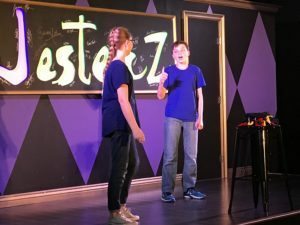 This is the FIRST TIME JesterZ Improv Summer Camp is offering an ADVANCED Camp!! 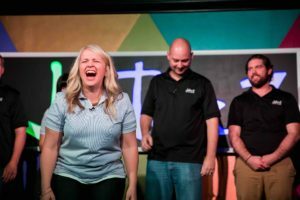 Taking those who show promise, skill and understanding of the beginning improv techniques to a whole new level. Monday July 24 through Friday July 28th.